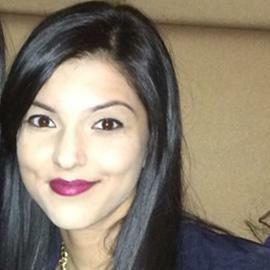 Krupa Shah is a BScN graduate from McMaster University. After experiencing numerous areas of nursing such as wound Care and internal medicine she has settled down in the world of paediatrics, specializing in intensive care. She brings versatility and the skill set of a critical care nurse to Integrity Healthcare Consultants. She has strived to make a difference and pursued a Leadership and Management Certificate from McMaster University and continues to seek leadership roles that can make a difference in today’s healthcare system. She is also a member of the Registered Nurses Association of Ontario (RNAO) since she has was a nursing student and now sits on the executive committee as Vice President of the Paediatric Nursing Interest Group (PedNIG). All voicemails answered within 4 business hours.